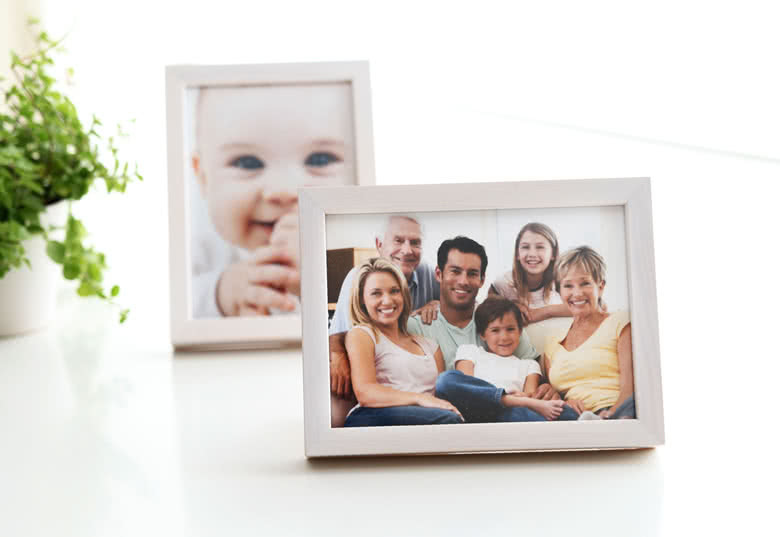 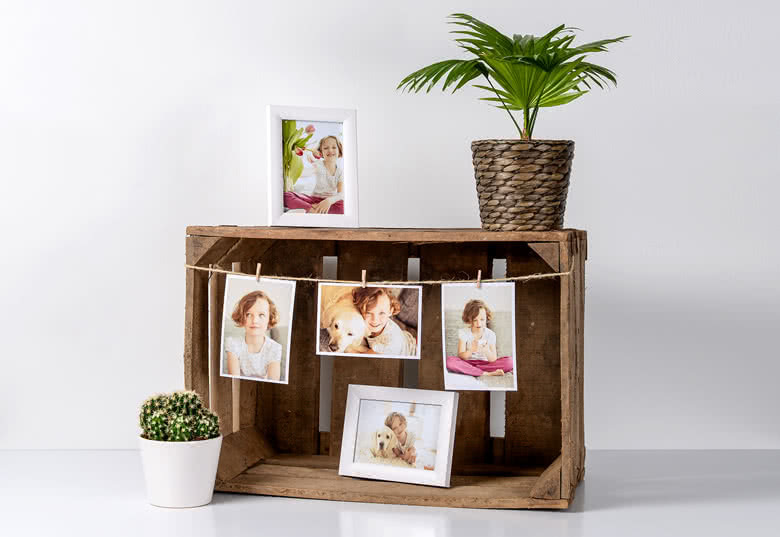 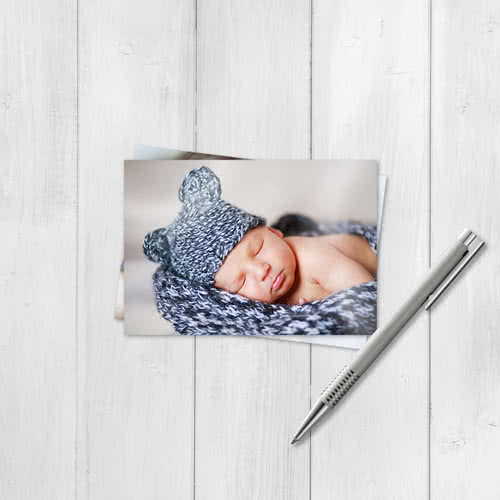 If you are looking for photo prints which fit a classic-size photo frame, prints you want to add to a photo album with set insert sizes or you simply want to be sure all your photo prints have the same size, you should opt for these Supreme Photo Prints. 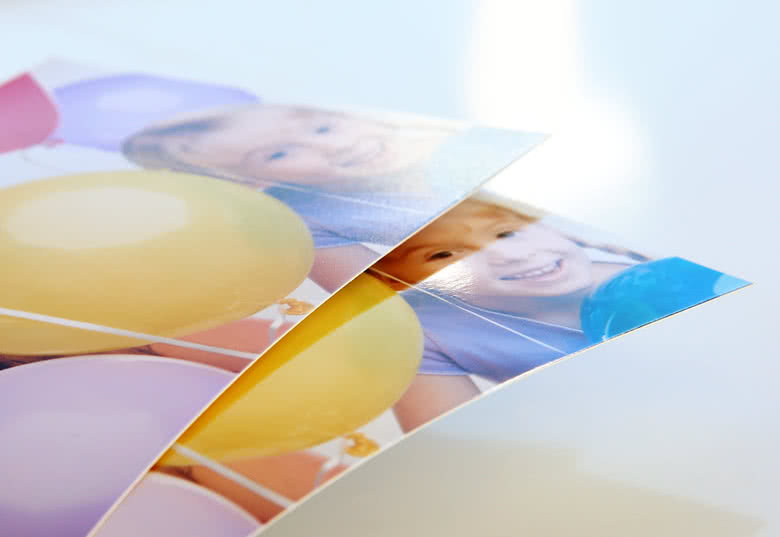 All your Supreme Photo Prints will be printed in a fixed length-to-width ratio. 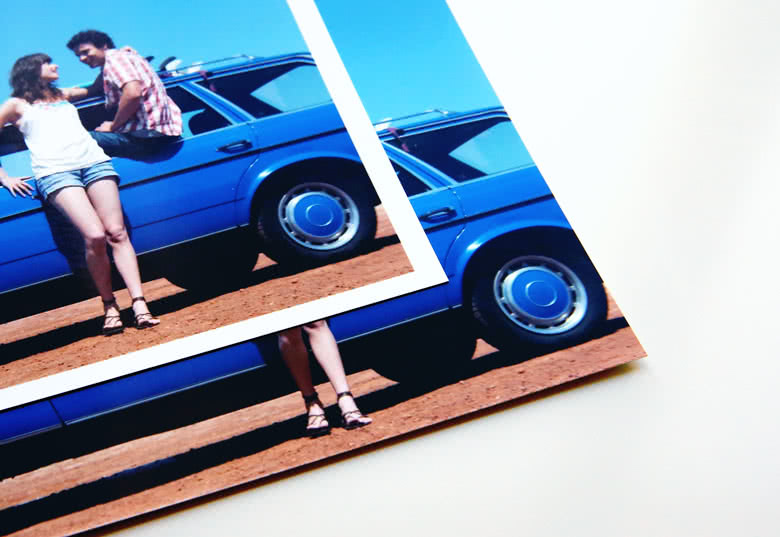 You might lose part of your photo in order to make it fit this fixed ratio. 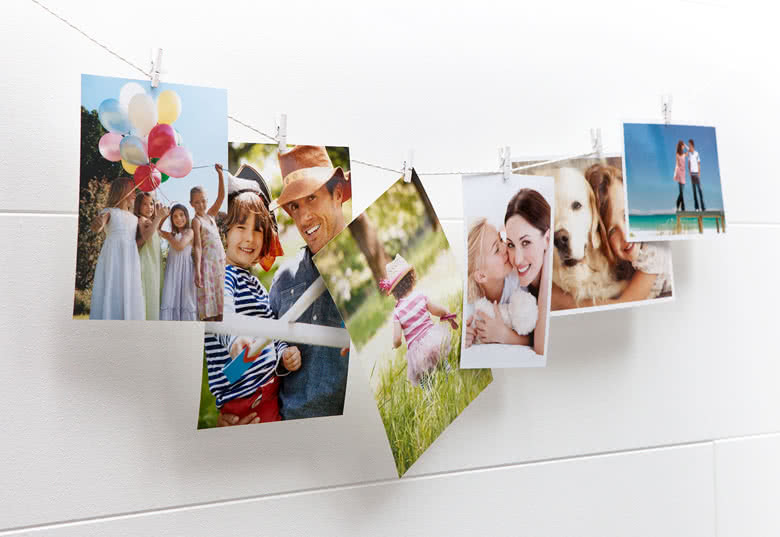 Supreme Photo Prints are printed on high-quality photo paper and are available in a matte or glossy finish. 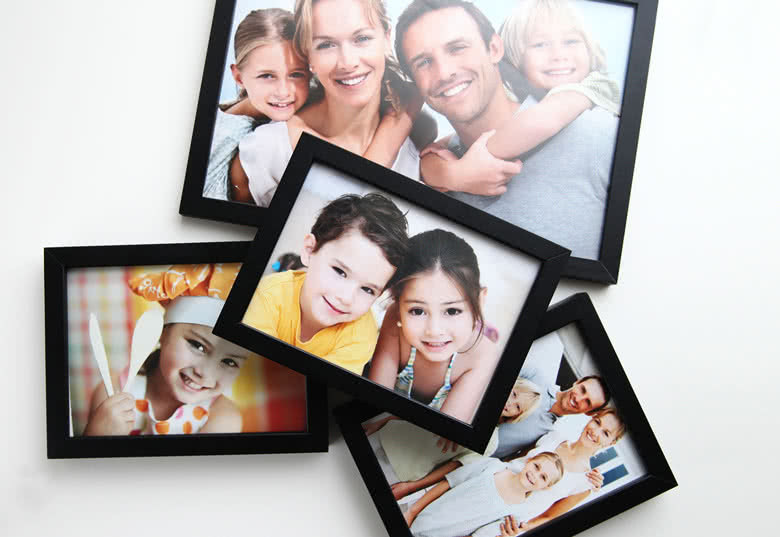 On top, you can choose to add white borders.